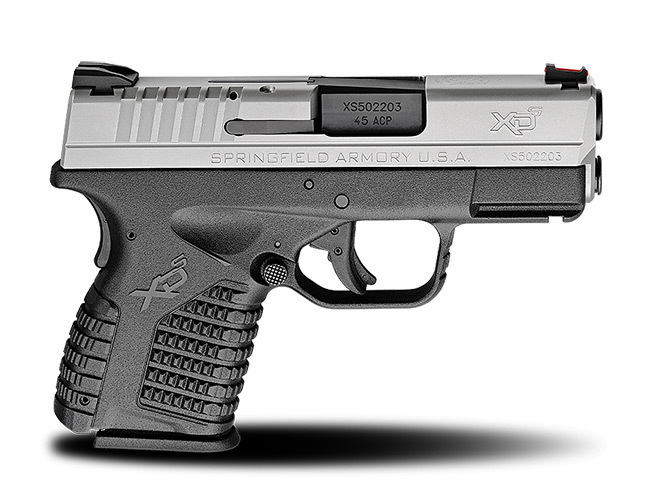 The Springfield XD-S series raises the bar for large-caliber pocket pistols. 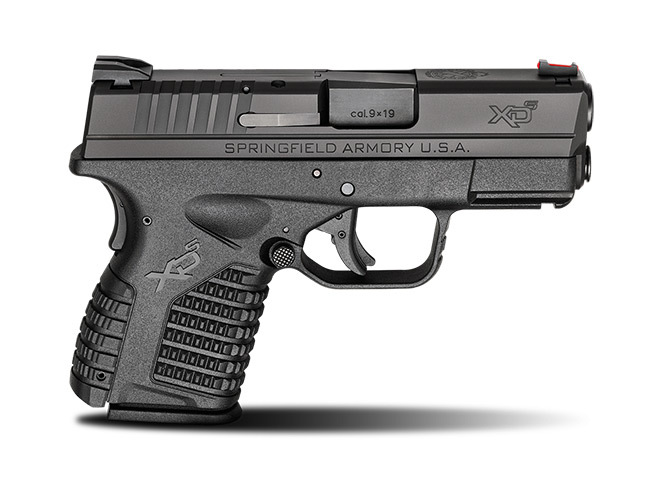 The Springfield XD-S began as a continuation of the XD series, which was introduced in 2002, and builds on the foundation of the .40 S&W model XDM Compact introduced in 2011. 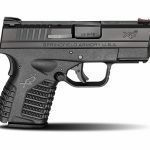 A year later, Springfield Armory introduced the subcompact .45 ACP XD-S 3.3˝, a large-caliber handgun that fit squarely into the pocket pistol category. 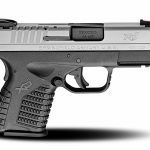 With 5+1 standard capacity, excellent weight, balance and impressive recoil control, the XD-S in .45 ACP has a modest weight of 21.5 ounces empty. The 9mm version ups standard capacity to 7+1 and weighs in at 23 ounces. 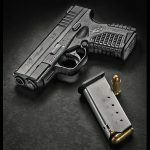 Given an overall length of 6.3 inches with a 3.3-inch barrel, a height of 4.4 inches from the base of the magazine to the top of the rear sight, and a slide width of 0.9 inches, the XD-S .45 ACP and XD-S 9mm fit into multiple concealed-carry categories, from subcompact to pocket pistol. 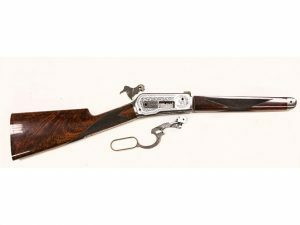 Standard features include drift-adjustable front and rear sights (white-dot rear, red fiber-optic front), ambidextrous thumb rests and two interchangeable backstrap panels to tailor the fit of the gun to an individual’s hand. 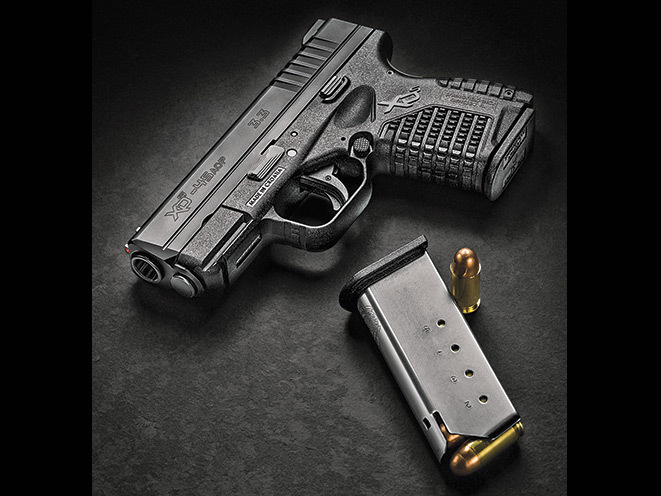 Along with the new .40 S&W model, the XD-S series raises the bar for large-caliber pocket pistols.